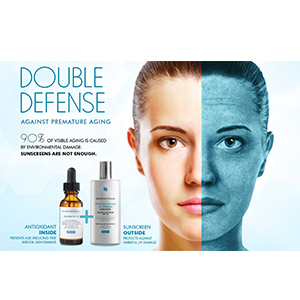 Advanced skincare backed by science! Situated in the beautiful city of St Asaph, North Wales, NWW Studios is a well established cosmetic treatment company specializing in non-surgical cosmetic treatments, health and beauty and teeth whitening products. Our certified personnel are ready to help you roll back the years with a course of anti-wrinkle treatments carried out by our qualified nurse. For the best possible results, we recommend a free consultation with one of our Aesthetic Nurse Practitioners who are highly experienced in the Aesthetic field. We can then provide you with a bespoke quotation that will meet your exact requirements. 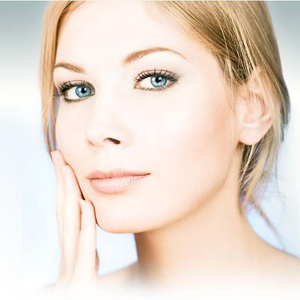 IPL (intense pulsed light) therapy - COMING SOON! NWW Studios Nurse Practitioner (Aesthetics, RGN, IMT, Dip HE, BFC Hons) has a range of treatments for the 'New You'. Click the link to see what we can do for you! NWW Studios are stockists for the incredible SkinCeutical product range. Check out this amazing amazing new skincare product. 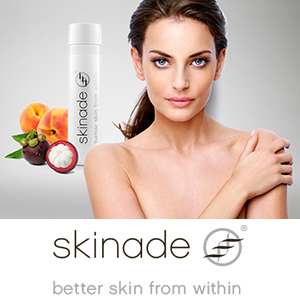 Our opening offer is a course of 20 days for £60 with a FREE Skinade travel pack worth £33. 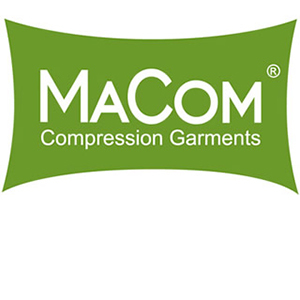 Macom Crystal Smooth legware are the comfortably luxurious way to smooth your skin and improve your workout. 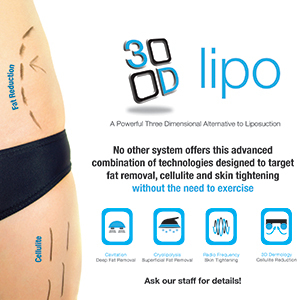 NWW Studios are thrilled to provide the ultimate alternative to liposuction. Call us to book your free consultation now! 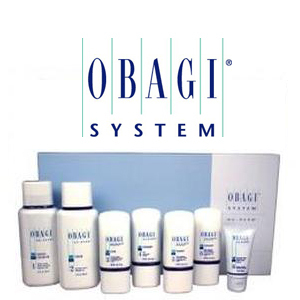 Whether you have normal, oily, dry or combination skin, there is an Obagi System that is right for you.